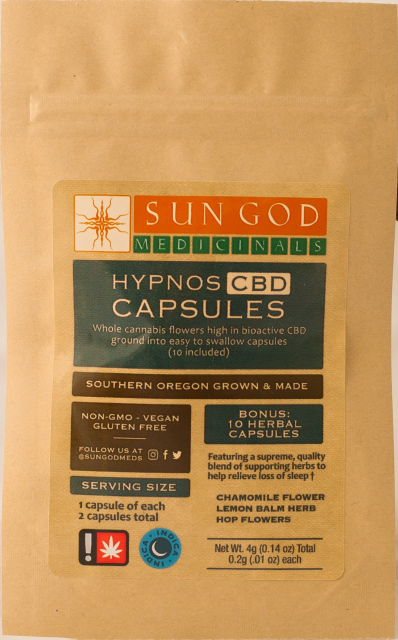 ​Our CBD capsules are produced with whole plant cannabis high in CBD and paired with powdered herbal capsules featuring blends specifically formulated by herbalists to help support certain symptoms. 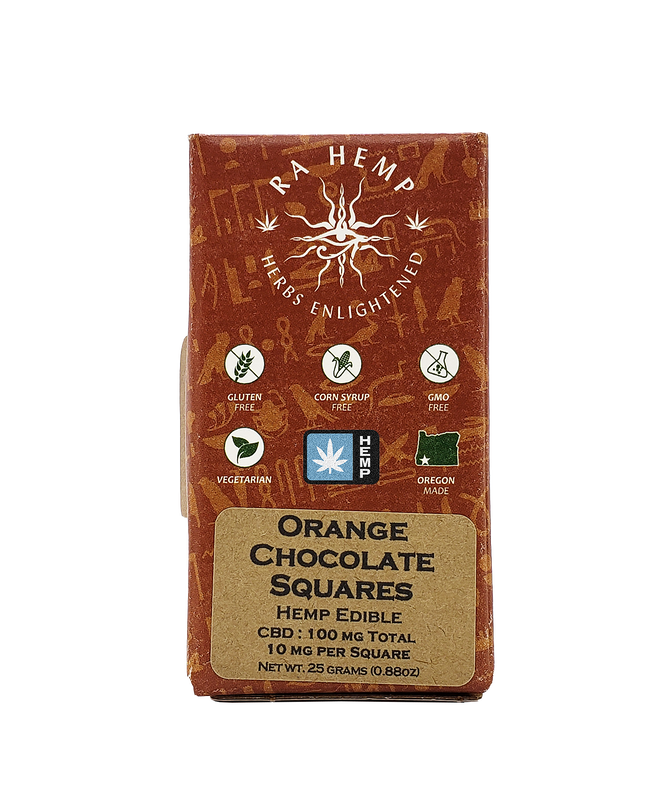 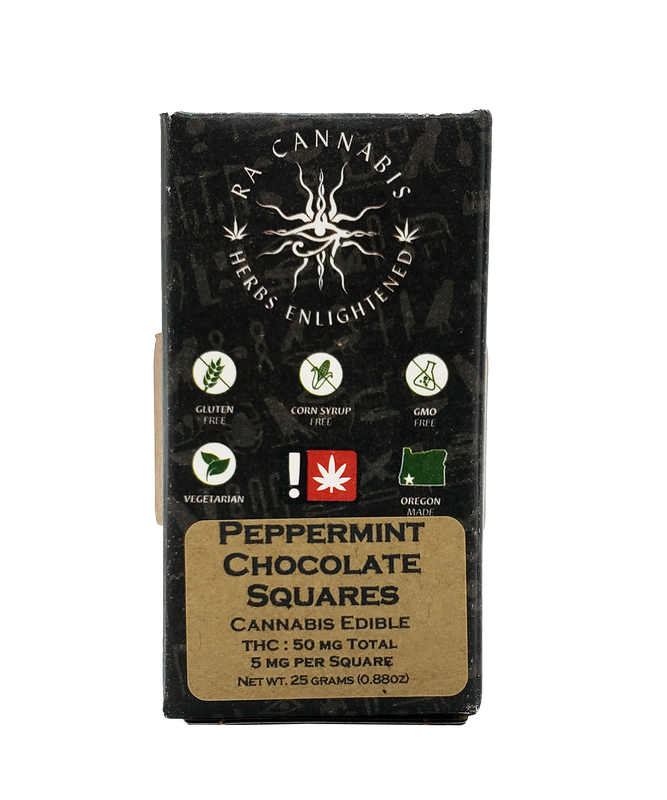 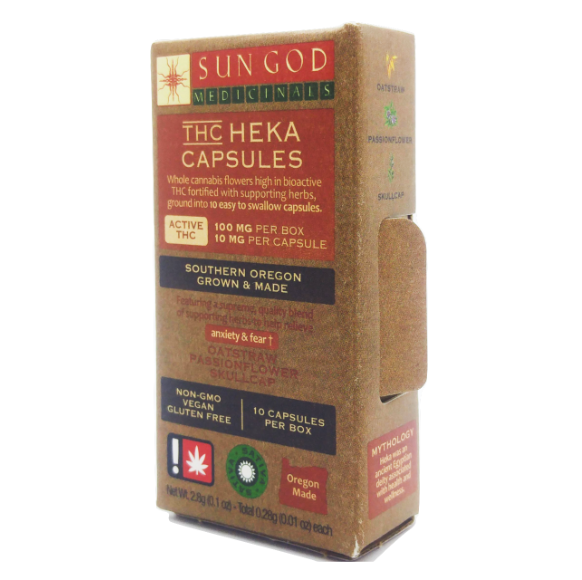 Our THC capsules are blended all in one with the same great herbs. 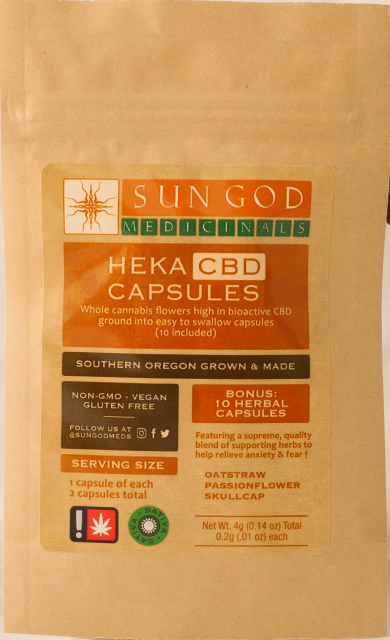 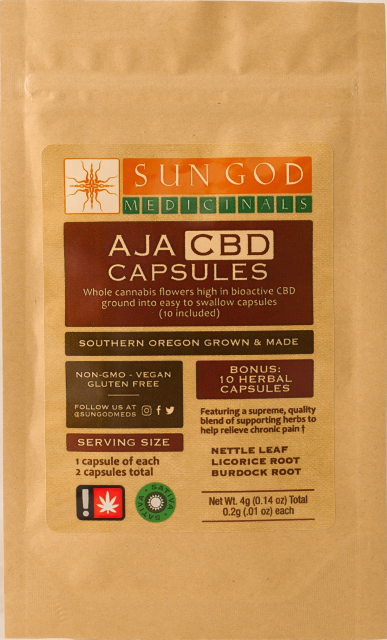 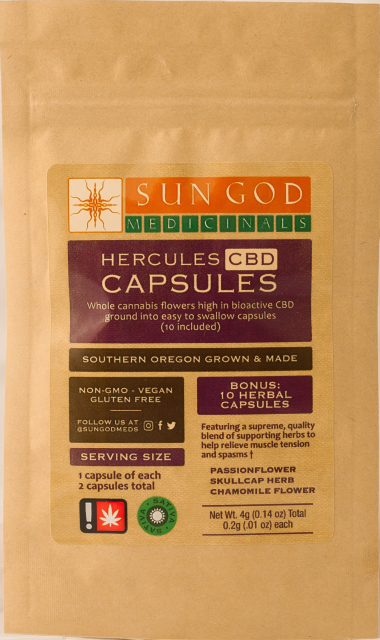 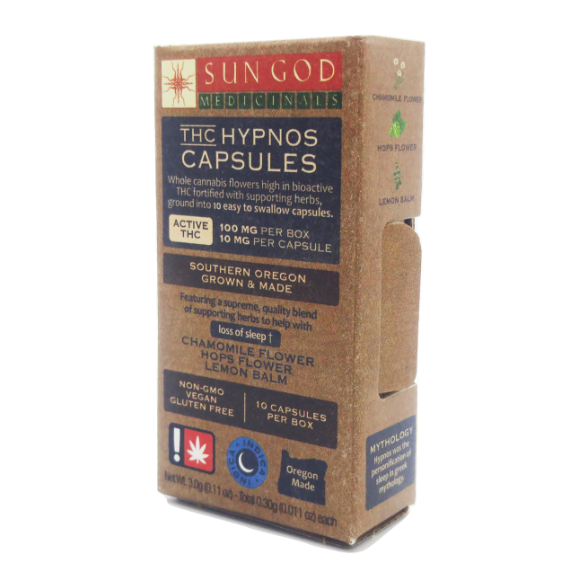 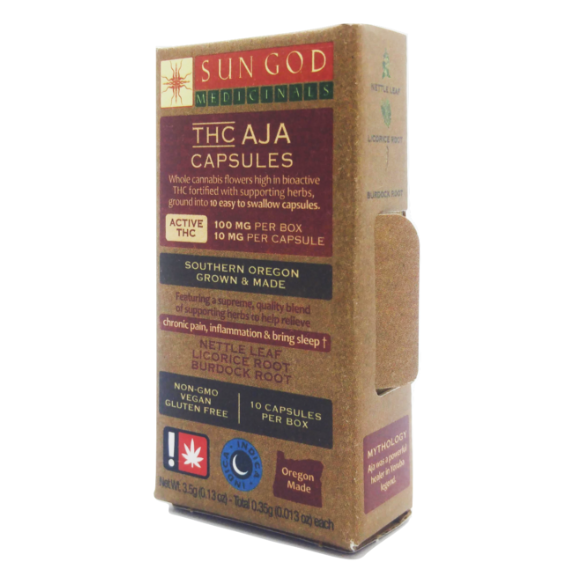 All capsules made by Sun God Medicinals are vegan.